Andres is a natural entrepreneur with a broad experience in hospitality, tourism and the mobility sector. After graduating from the University of les Illes Balears in 2001, he founded Grupo Werk, a web development company helping other firms entering the digital world. 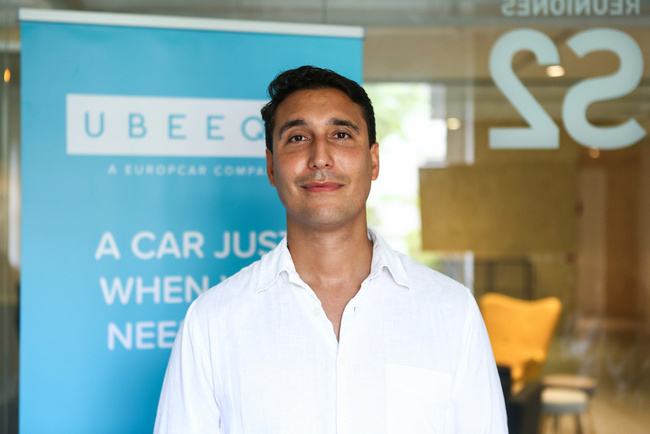 He later became CTO of Bluemove, a carsharing company which merged with Ubeeqo in 2016. Passionate about IT and new technologies, Andres is always looking for new challenges to help the company grow and never fails to motivate his teams! After graduating in Graphic Design here in Barcelona, Laia moved to London to launch her design career. She worked in the UK for 4 years but eventually decided to move back to Barcelona to focus on digital design. Before moving back, she took a few months to travel and collaborate in some projects around South America. 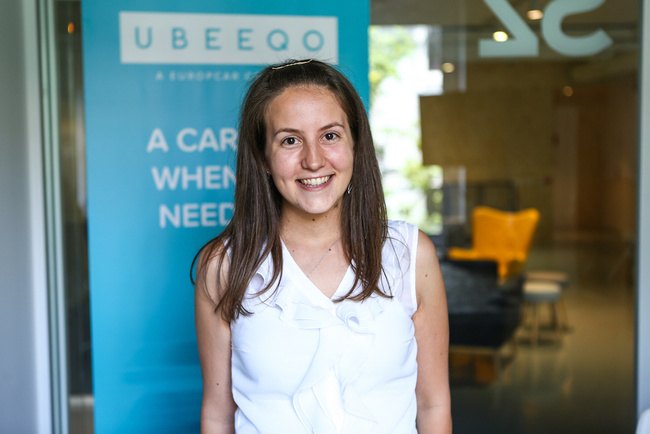 She joined Ubeeqo in September 2017, first as freelance and then as permanent employee as of March 2018. During her free time, Laia enjoys biking around Barcelona and escapes the city whenever she can to practice scuba diving. She got her first scuba certificate this year and loves to explore the underwater world! Originally from Bulgaria, Irina completed her Master in Business Intelligence in Lille before moving to Brussels for two years to work as a BI consultant, creating data warehouse for a bank. She then moved to Barcelona in September 2016 to work for ClearPeaks, where she created dashboards and ETL processes for various companies. 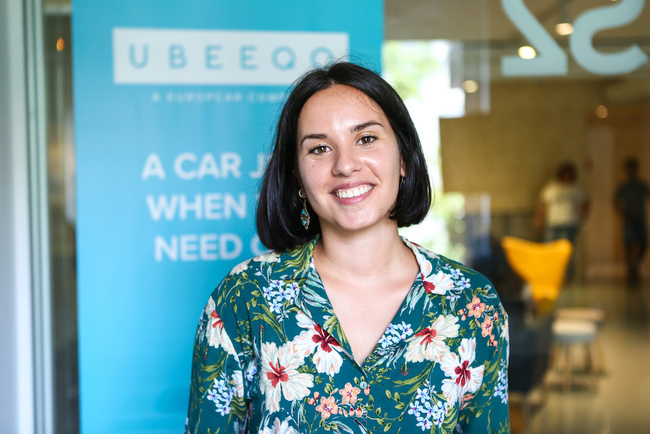 She is now working as a Product Owner at Ubeeqo since June 2018, as part of the data team. Amongst many other things, Irina enjoys spending time on the beach in Barcelona and loves learning new dances from all over the world!